At BeSearched.com, our main objective is marketing your web site. 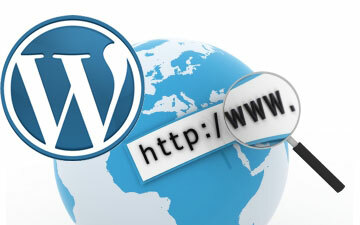 With this in mind, we develop clean, effective WordPress web sites that are search engine and mobile friendly. 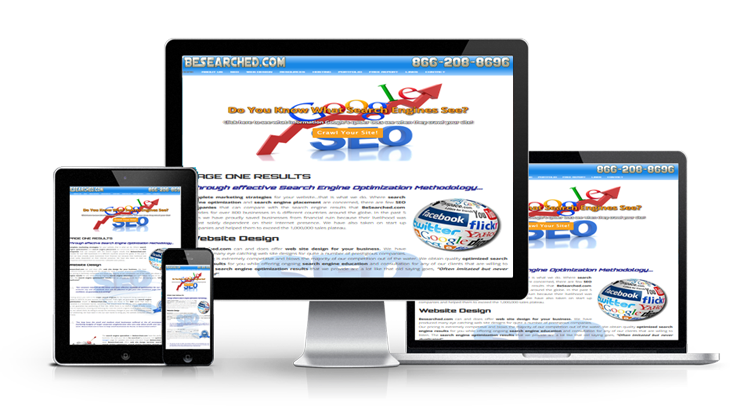 Web sites are most effective when they can easily be found by the major search engines. Already have a website and need changes? Besearched.com is happy to do a redesign of your current web site. Or, if you are just looking for someone to do basic maintenance on your web site, for instance text and image changes, look no further. We can help you with that as well. How much does it cost? Well, every project is different depending on number of pages, need for a shopping cart, flash design etc. Call us today for a customized quote.